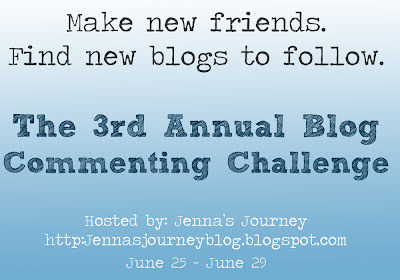 Today's topic for Jenna's Journey Commenting Challenge is social media. At this point, I don't use any social media for blogging purposes. My blog is mostly to just document my life so that I can look back and remember how things were at each stage. I do, however, have a personal Facebook that I usually check multiple times each day. I also use Pinterest, and you can follow me HERE if you would like! One of my favorite boards is my "Newborn Photos" board, and I just CANNOT WAIT to be able to put all that inspiration to good use! I have a Twitter account but hardly ever use it. Sometimes I read what other people are posting, but I never post anything myself. I guess I just never really got into it. Other websites I check daily (or almost daily) are Pioneer Woman, Brown Eyed Baker, Beth Moore's blog, People, Southern Savers, and My Frugal Adventures. On a completely different note, I have my 39 week appointment tomorrow afternoon. I've got my post all ready to go (which includes 38 weeks since I skipped it last week). I'll just add any updates/progress from my appointment and get it posted later in the day. Stopping by for the comment challenge. I always forget I have a Twitter account so I don't know why I bother. Good luck at your 39 week appointment! I can't wait to read your update!! that photo is soo soo sooooo sweet! 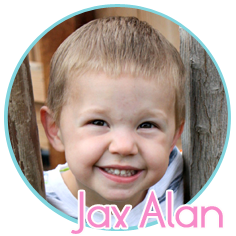 Found your blog through Jenna's journey just wanted to say your son is soo cute and I bet your daughter will be adorable. I have a 17 month old little girl and am 27 weeks prego with our little boy. 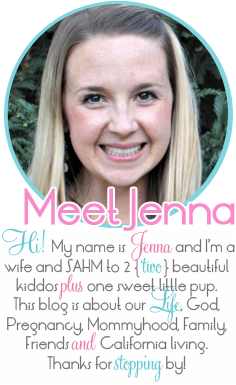 I found your blog through Jenna as well! 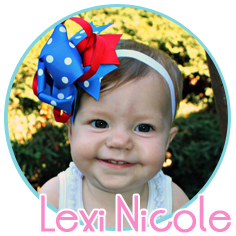 You will have so much fun with your new addition! I look forward to reading more! I got sucked in to Twitter last fall...I've loved "talking" to my blog friends that way! You are SO close to meeting your little girl--so exciting! popping in from the commenting challenge! so glad to run across another summer pregnant momma! but as it seems yours is coming to an end soon! hooray!! man I love the pinterest NB inspiration too, so, so helpful! 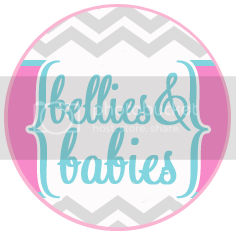 Stopping in from the Comment Challenge to say Hi! Congrats on your little girl (who will be here SUPER soon!) Hope everything goes smoothly for you and her. Take care! Visiting from Jenna's! Good luck and congrats on your new little bitty! 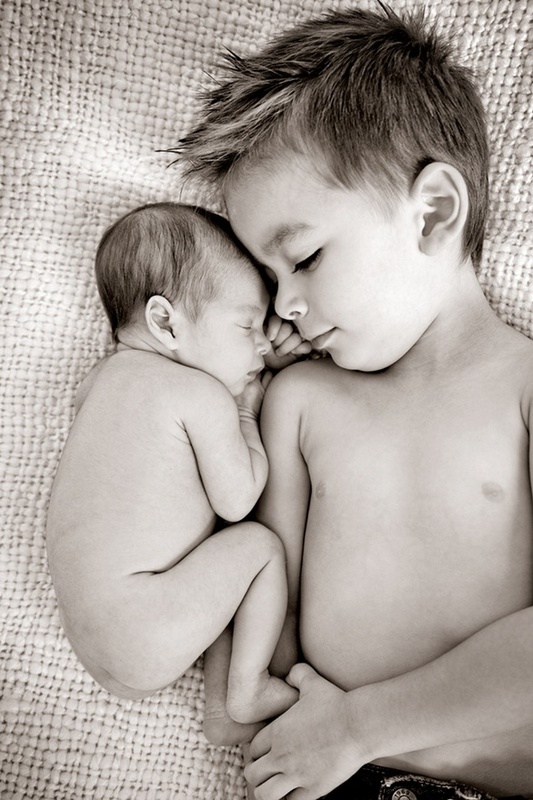 I absolutely love that picture of the newborn! So cute! Stopping by from Jenna's! Congrats on the new addition coming soon! !